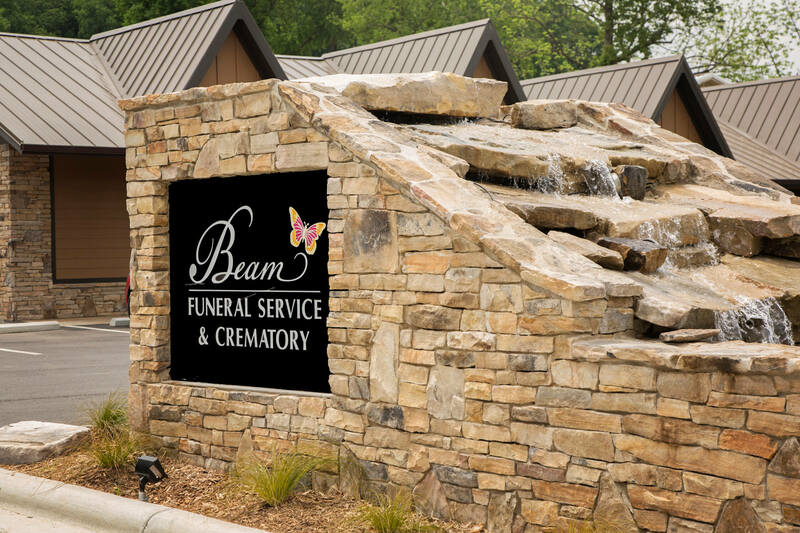 Beam Funeral Service & Crematory is a family operated firm owned by a native of McDowell County. 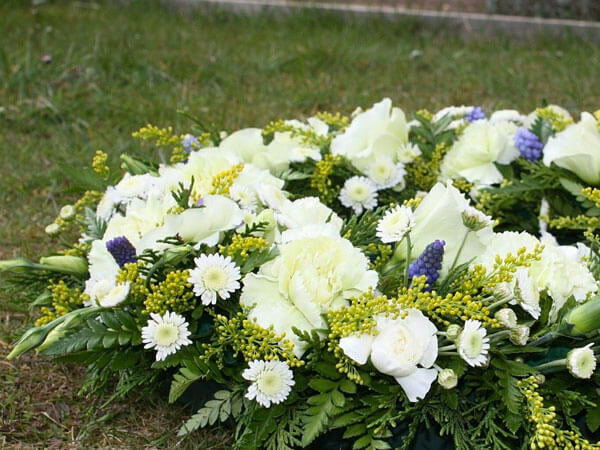 We are committed to providing the highest quality funeral and cremation services all at the most affordable prices. 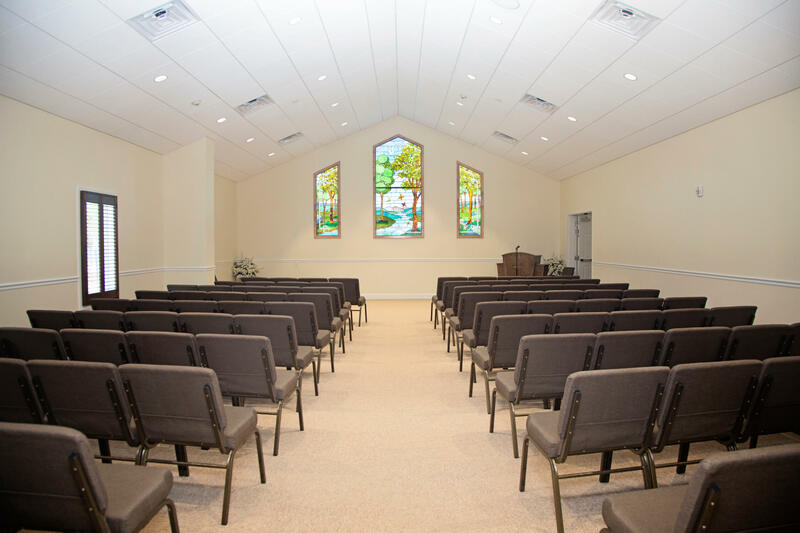 As the newest and most state of the art funeral facility, we offer many conveniences such as a spacious chapel, large state rooms, family conference room, casket and urn selection room, two porticoes for inclement weather and all around parking. 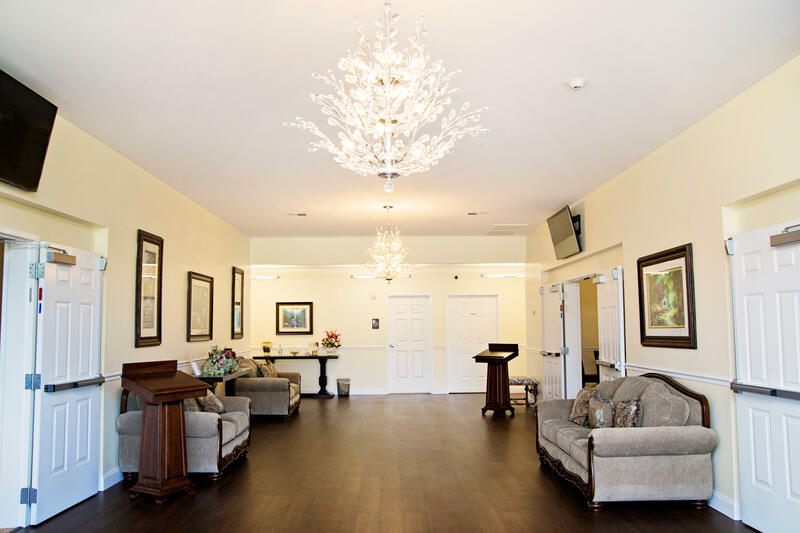 Our entire facility is also located on ground level so there are no long handicap ramps or dangerous steps inside or out. 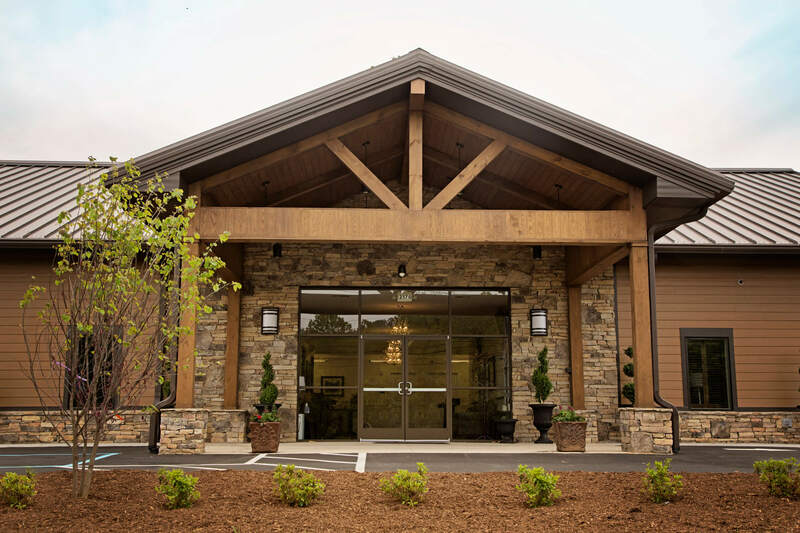 We also offer the newest and most advanced onsite crematory in McDowell County. 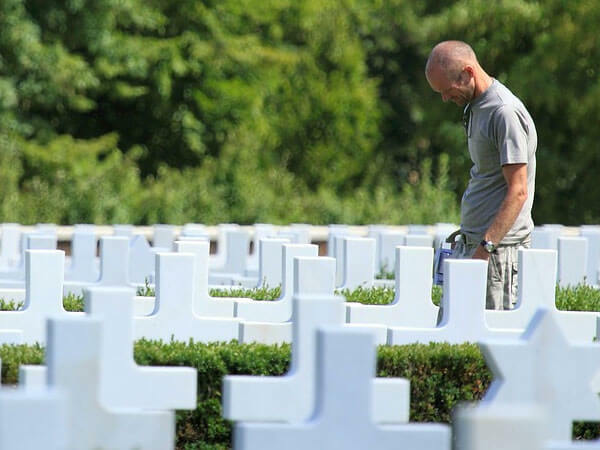 Rest assured that your loved one will never leave our possession. 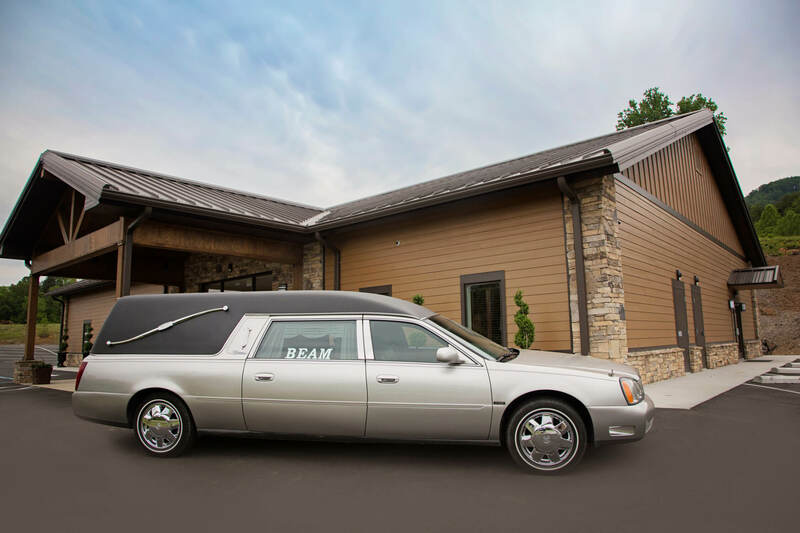 Beam Funeral Service & Crematory also offers many options for preplanning and prepaying your funeral or cremation services. 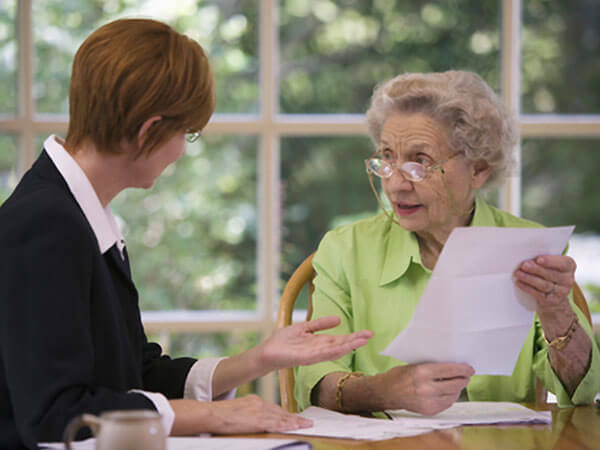 Feel free to stop by or call one of our professionals for more information. 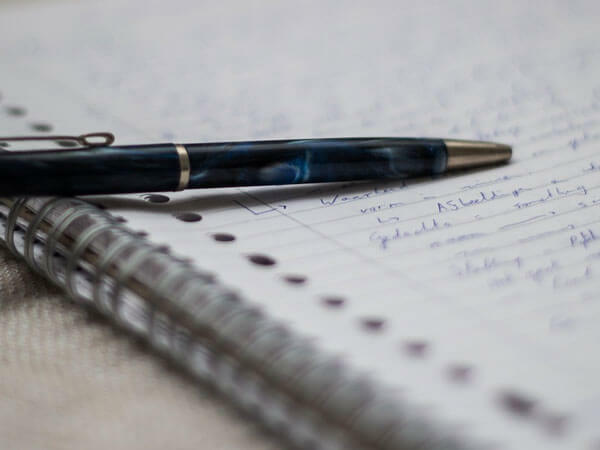 We are grateful to serve the community we have always called home. 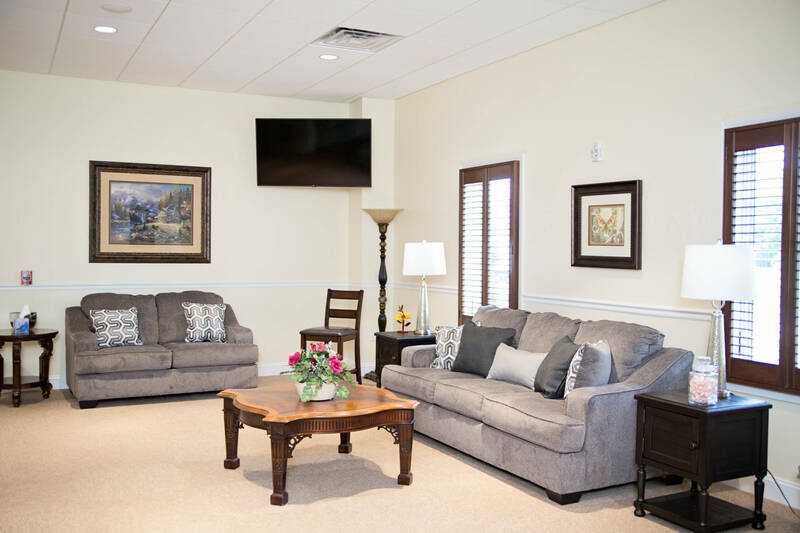 I would also like to thank the people of McDowell County for voting us Best Funeral Service in 2017. Visit our Companion Petuary website by clicking the logo above. 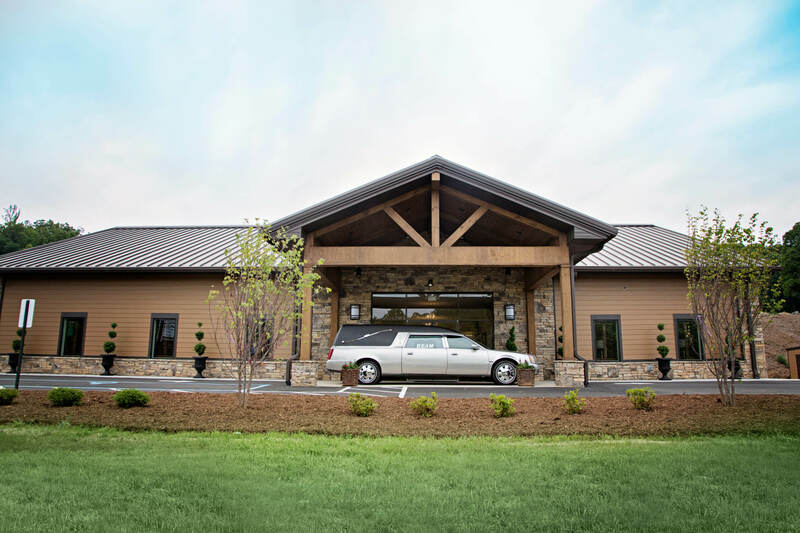 On behalf of the family of Audrey Childers, we truly appreciate Chad and the entire staff at Beam Funeral Service & Crematory for all of your kindness during our time of sorrow.